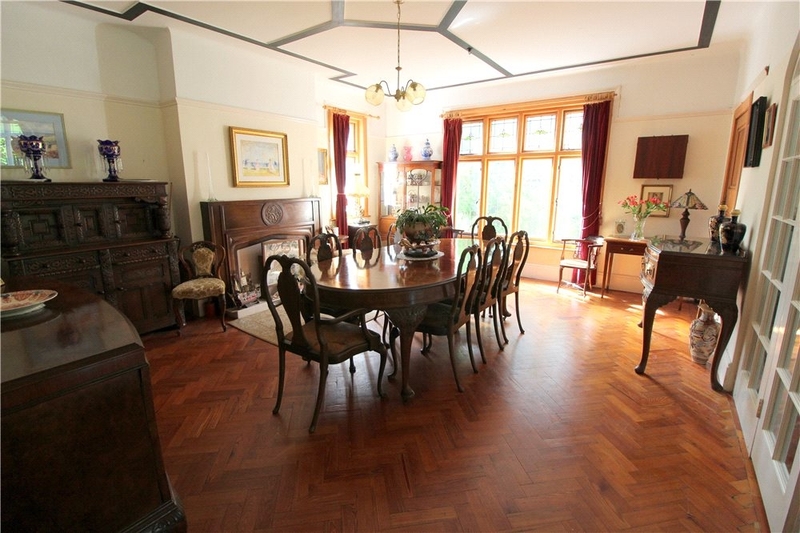 An imposing detached residence , set in mature gardens in the sought after location of Queens Park. 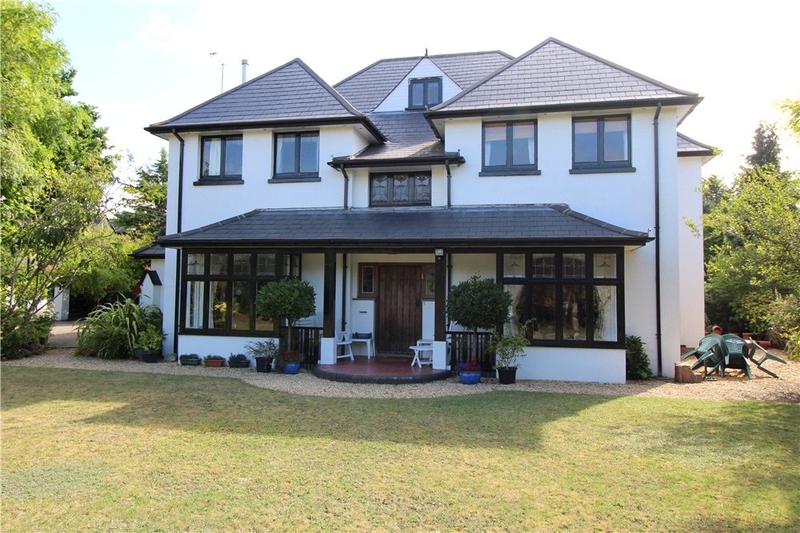 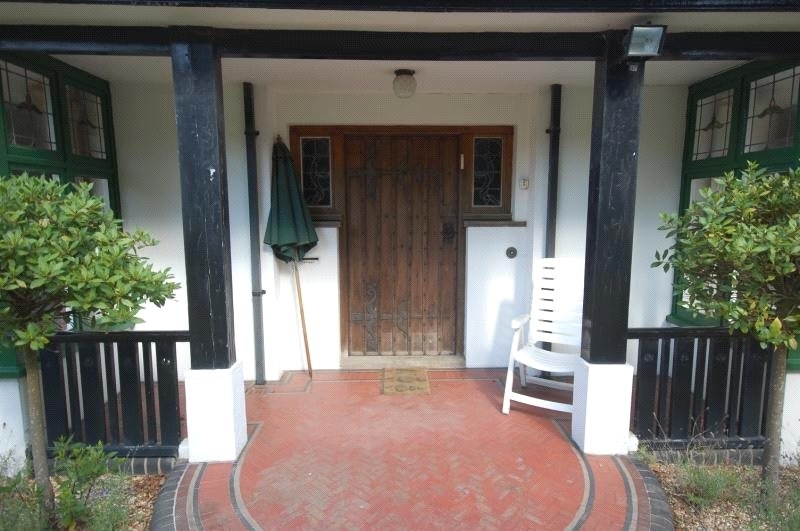 The property is located in Queens Park on a road with properties of similar style and stature; it is a much sought after location being within easy access of the shopping facilities of Castle Point shopping centre, Tesco Extra, Bournemouth Hospital and the leisure facilities of the Littledown Centre. 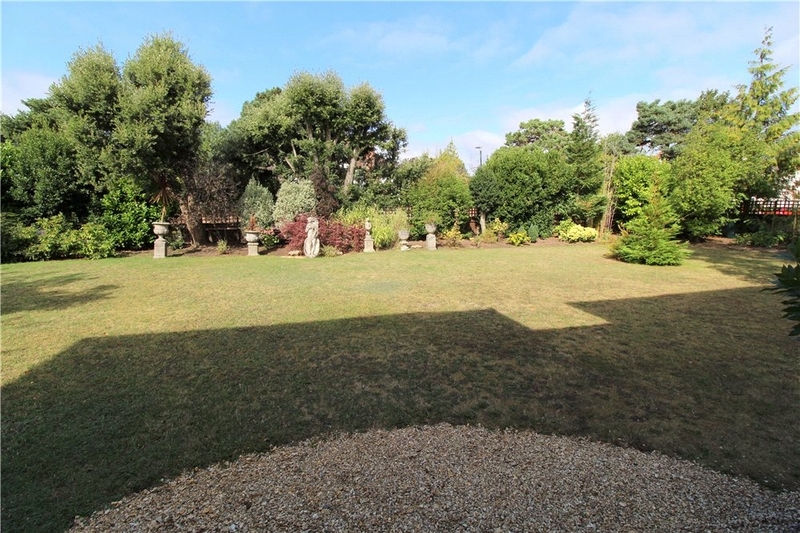 The property is also in close proximity of the golf course at Queens Park, the Fitness First leisure centre and the high street facilities, bars and bistros of vibrant Charminster. 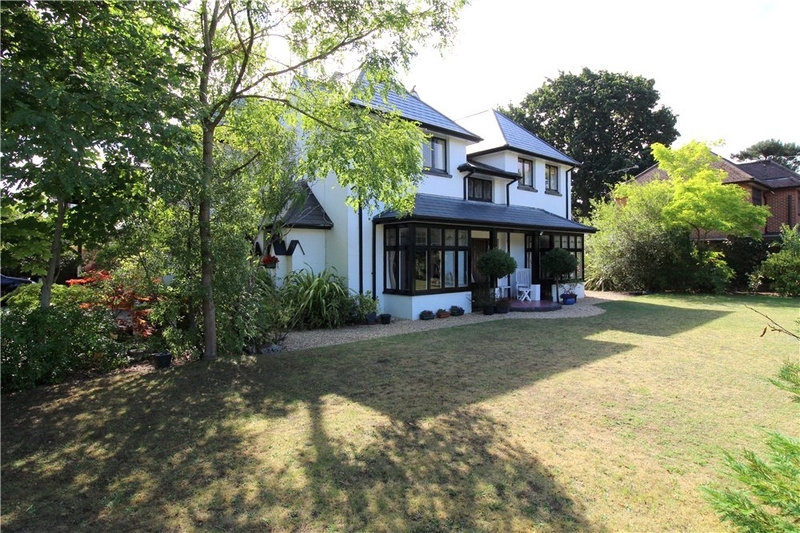 MUVA are delighted to offer for sale this substantial detached character home located in the popular character-rich area of Queens Park. 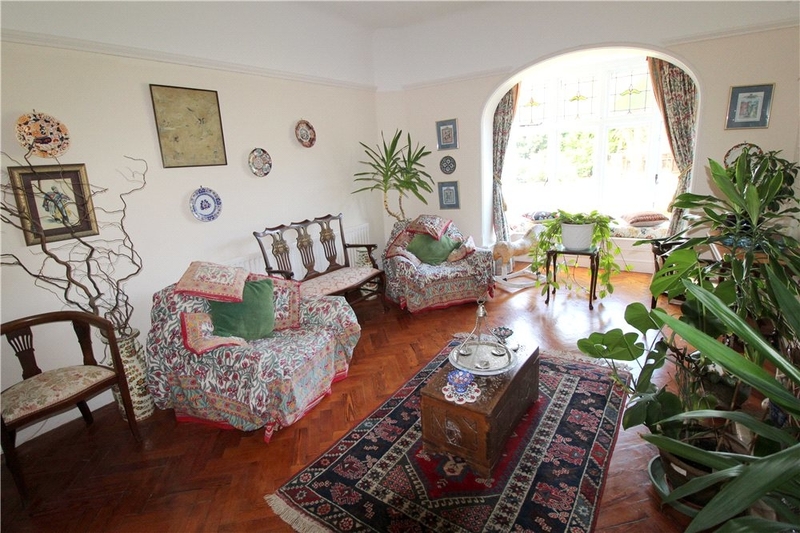 This quintessentially English Edwardian residence boasts a wealth of character and original features including parquet flooring, geometric plaster ceilings, stained leaded windows and open fireplaces, as well as high ceilings and original windows and doors. 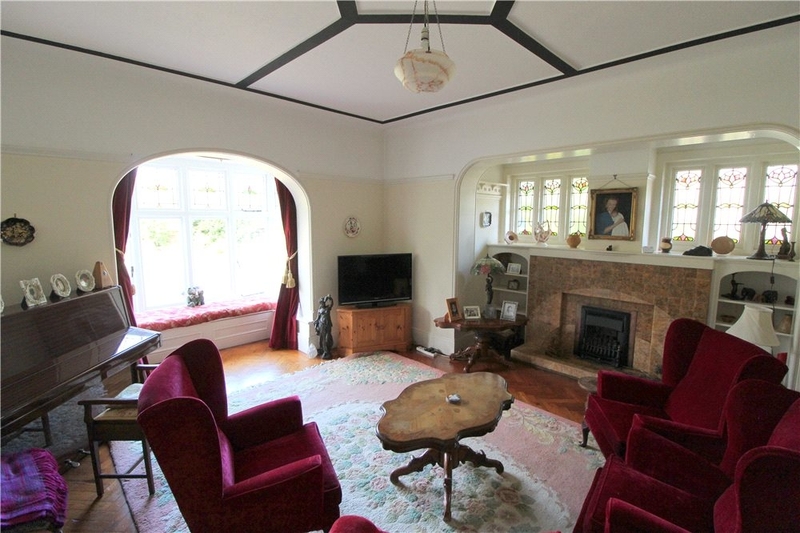 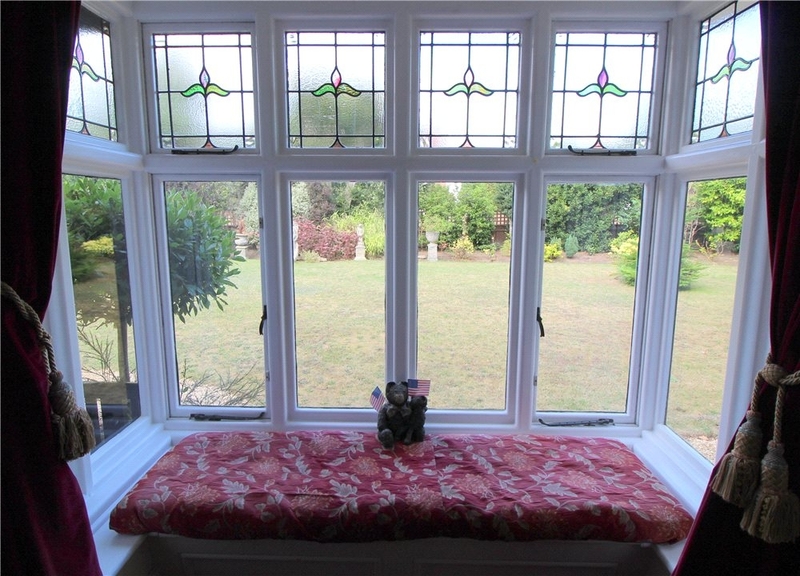 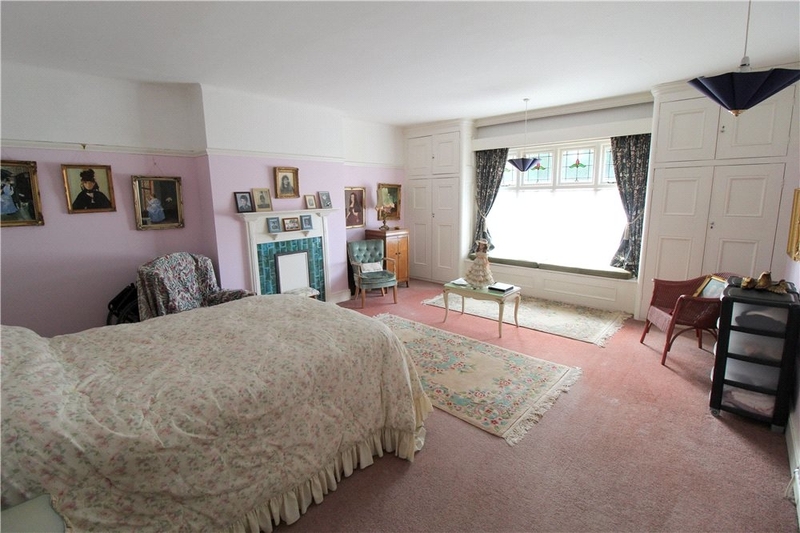 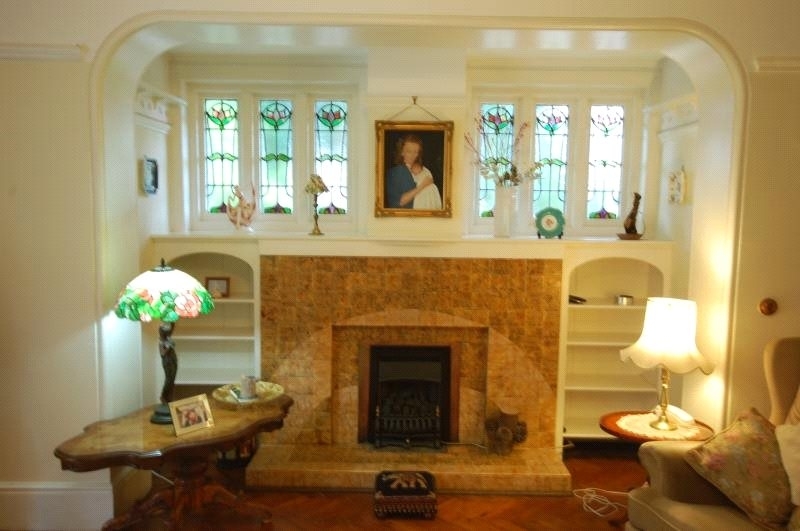 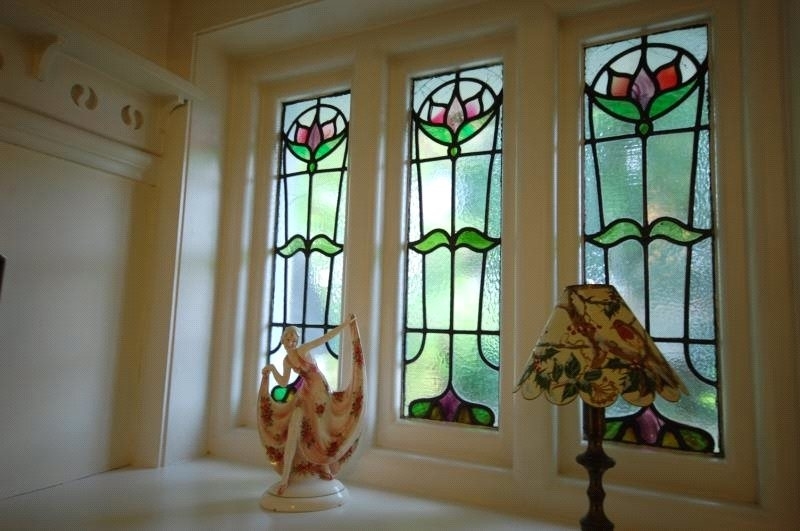 The ground floor accommodation comprises drawing room, sitting room, dining room, breakfast room, study, kitchen with walk in larder and cloakroom. 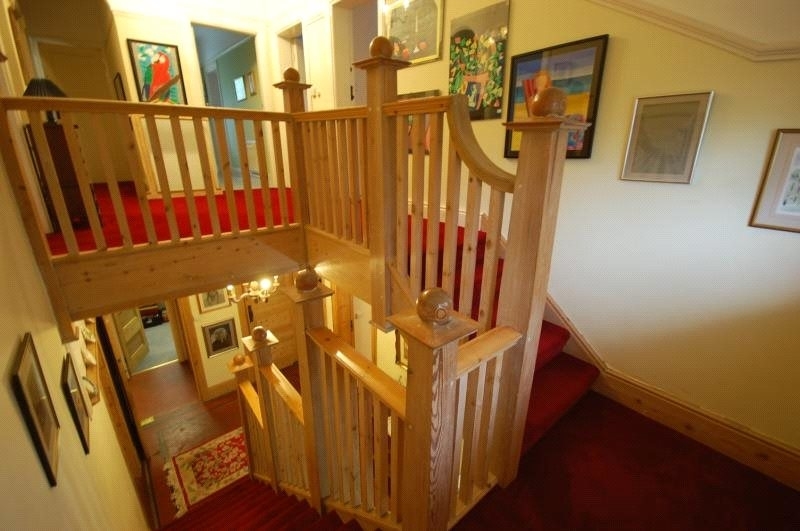 The first floor offers landing, four double bedrooms, two bathrooms and separate cloakroom. 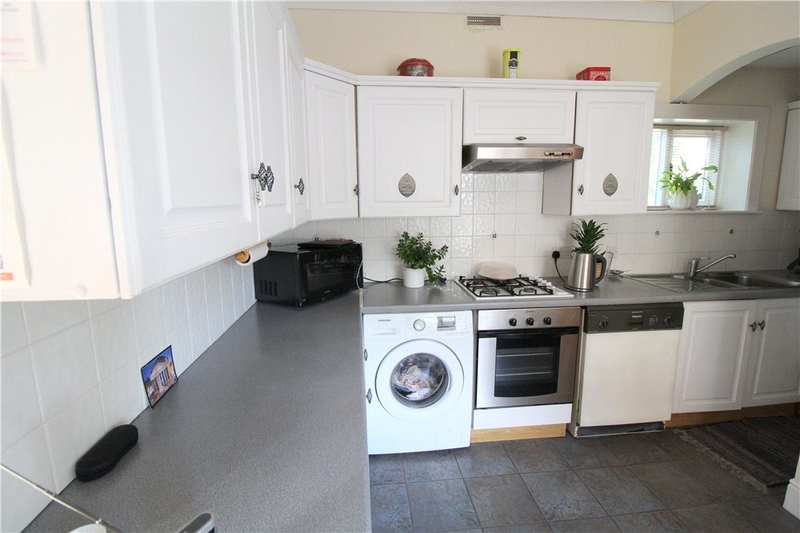 There are further stairs to the second floor which features two further bedrooms, kitchenette and bathroom and has 'home and income' potential for letting out as a flatlet. 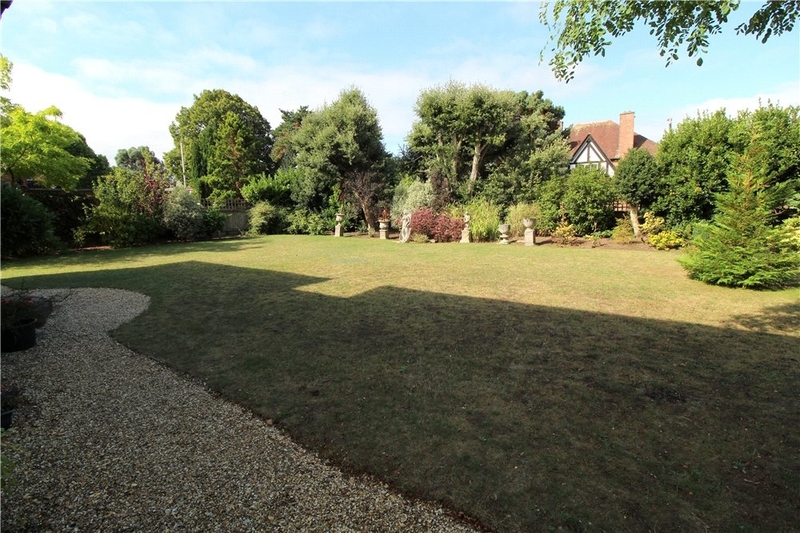 Further benefits include single garage, off-road parking for numerous vehicles and mature gardens.